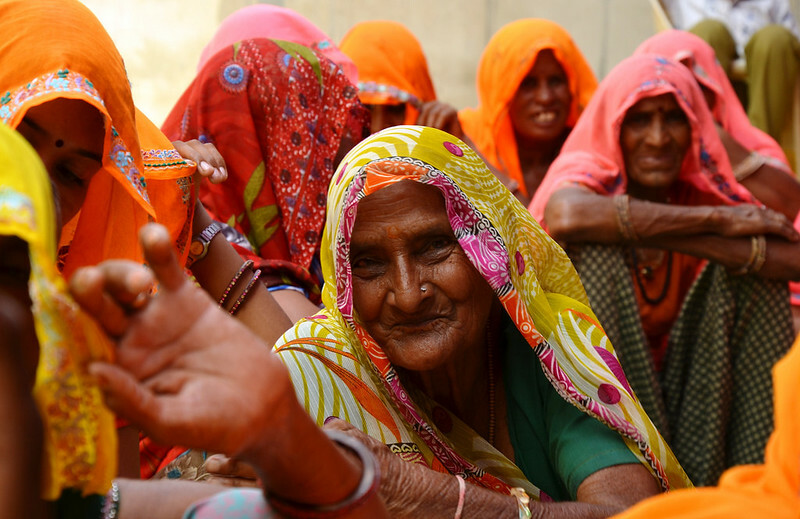 On World Food Day, this slideshow highlights how pigeon pea, a drought-resistant pulse, has brought a new source of food, fuel and income to poor women in the Indian village of Padasoli, near Jaipur. 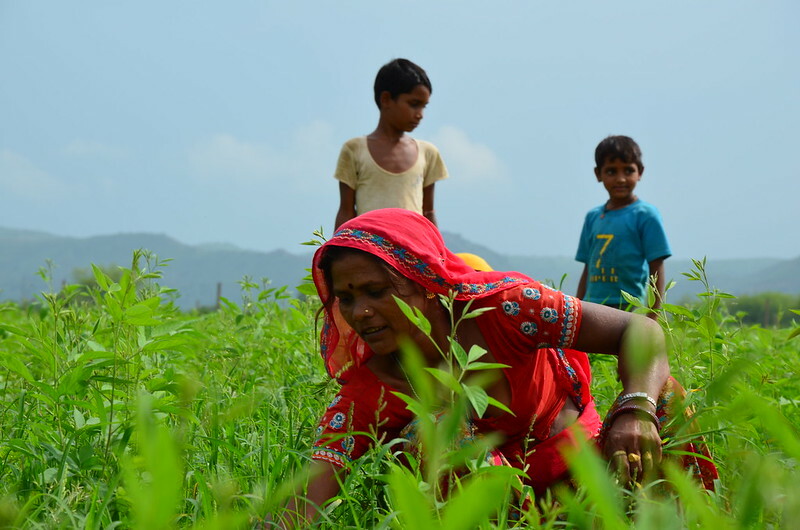 “We all grow it now as it gives us good harvests and enriches the soil for the next crop,” says farmer Munni Devi. “I keep what I need and sell the rest." 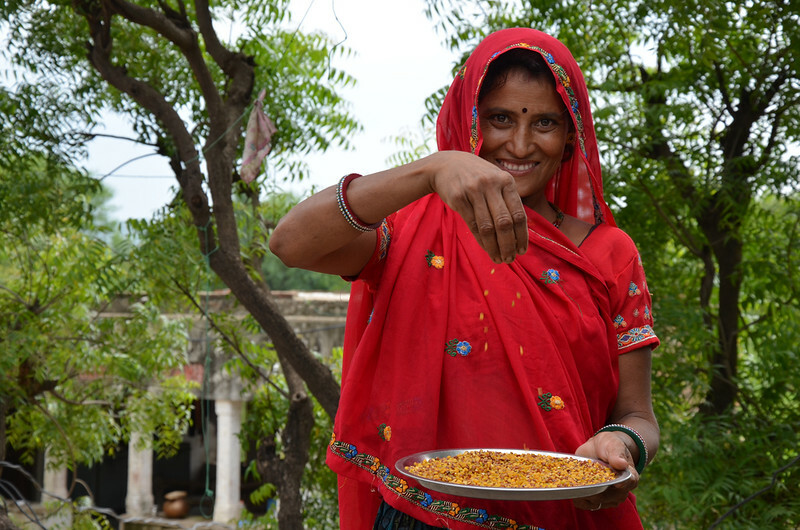 The women of Padasoli make dal with pigeon pea, known as the "poor people's meat" for its high protein content. They also use the stalks as firewood, weave them into baskets, build houses and fences with them, and feed the leftovers to their animals. 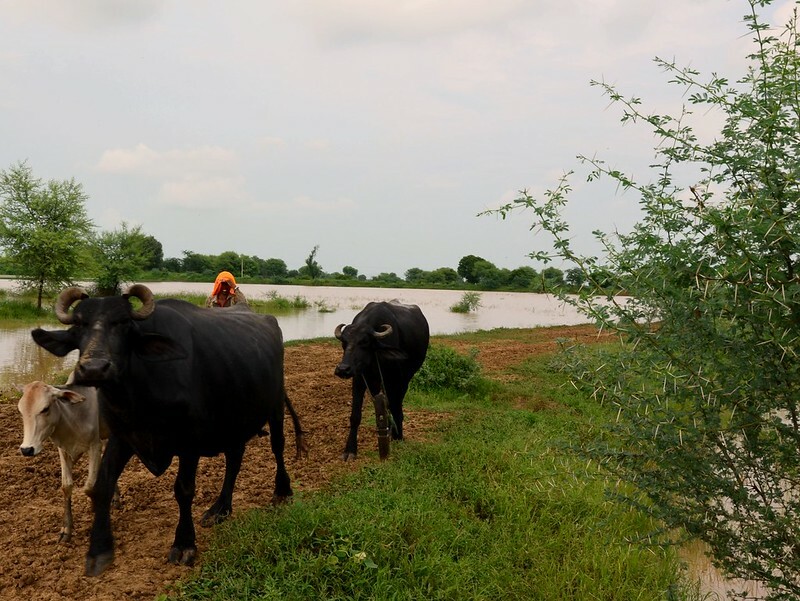 Alina Paul, a communications consultant working with the International Crops Research Institute for the Semi-Arid Tropics (ICRISAT), captured this "pulse revolution" on camera. India’s recently passed Food Security Bill has generated much debate. The country urgently needs serious investment in nutrition to give children a chance for healthy development. 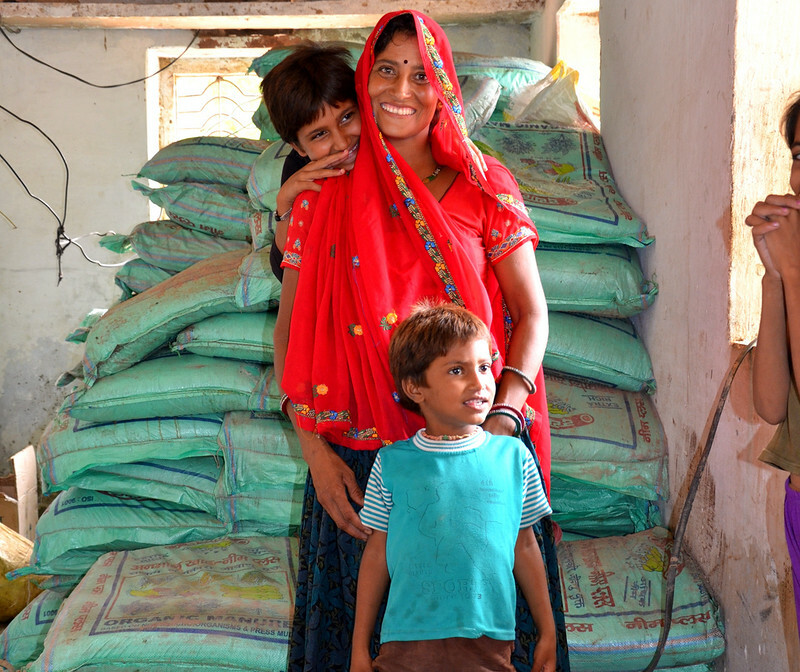 An estimated 800 million people in rural and urban areas are entitled to wheat, rice and millet at very low prices. 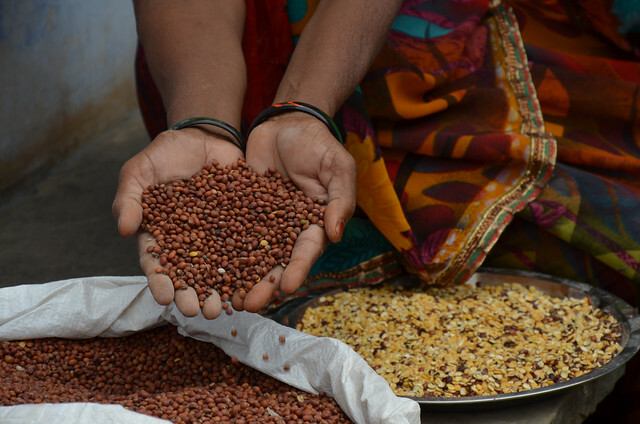 But pulses, which are a major protein source needed to tackle malnutrition, are not included in the bill as India lacks supply. 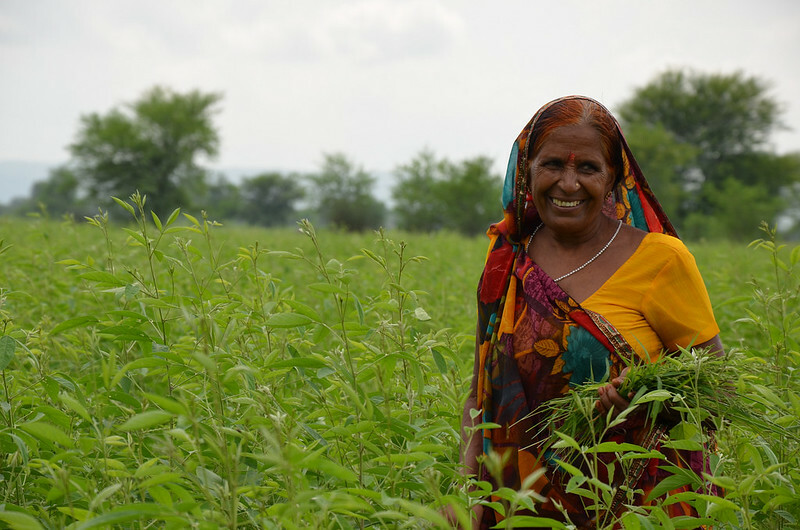 Pigeon pea, a multi-purpose pulse originating in India 3,500 years ago, is drought-resistant, surviving in less than 650 mm annual rainfall. 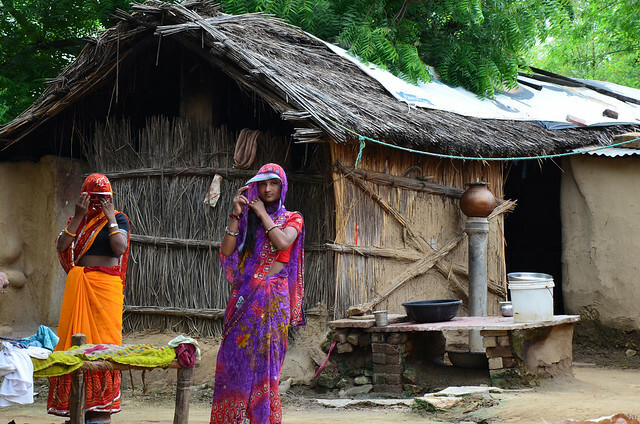 It is particularly adapted to dry regions like Rajasthan in northwest India. Known as the “poor people’s meat” because of its high protein content (18-25 percent), pigeon pea is often eaten as dal. 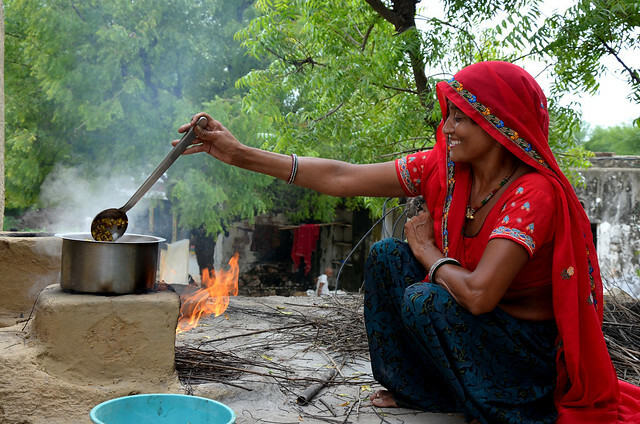 Before dal was too costly to be a daily meal but now, Prem Devi, a mother of four from Padasoli near Jaipur, grows the crop and can cook it every day. Since 2012 researchers from the International Crops Research Institute for the Semi-Arid Tropics (ICRISAT) have been working with India’s department of agriculture to train farmers to grow a high-yielding pigeon pea variety in Padasoli, using organic ‘neem’ fertiliser. Overall 202 tonnes of pigeon pea were produced in Padasoli last year, with an average yield of 1,140 kg per hectare (almost double previous yields). 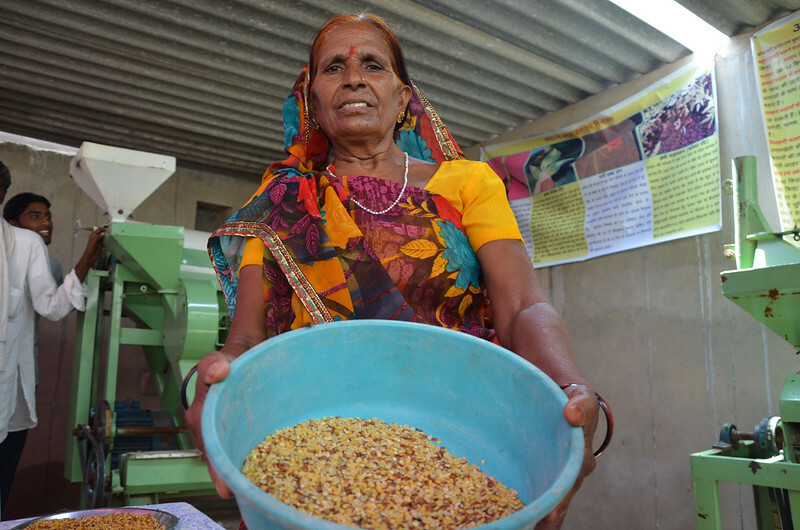 A small mill installed in the village centre means farmers can process the pulses into dal to get a better price. Everyone in Padasoli now uses pigeon pea stalks as firewood. This is doing its part for the environment. The bushes serve as barriers along field borders preventing soil erosion and animals from destroying crops. The elderly also weave baskets with the stalks to get extra income. After being soaked in water for a day, the stalks become pliable and can be made into baskets for vegetable sellers, construction workers and gardeners. Pigeon pea stalks are also used to build fences and as thatch for houses. Nothing goes to waste as livestock are fed with the leaves, pod shells and broken seeds.